Almost exactly to the day 13 months ago we were climbing hundreds of feet up in the mountains outside of Tucson, Arizona to avoid the burning heat…and Beware of Bears signs. This summer, we find ourselves once again in North America, in the middle of a mega heat wave. But this time, we are in Canada and around here it’s turtles we have to watch our for, not bears. Except rather than avoid them, we tried to spot them today. Turtles, we learned, go into a state of dormancy in high temperatures, so despite our search, we weren’t able to spot see any. Even the turtles are too hot!!! Vegetarian food in Germany? Yes, everywhere you look! 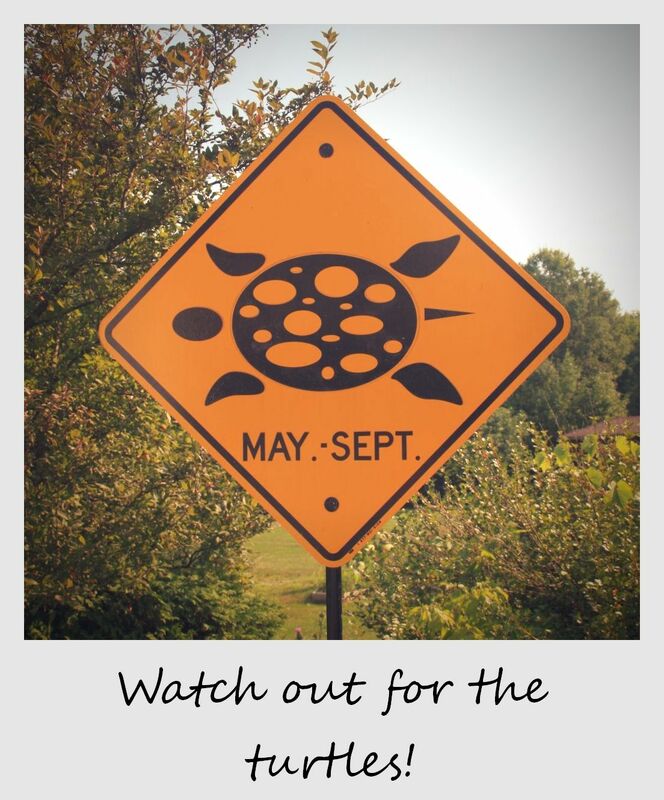 Oh I love this… 1) cus I love turtles 2) because it say the months to becareful!!! 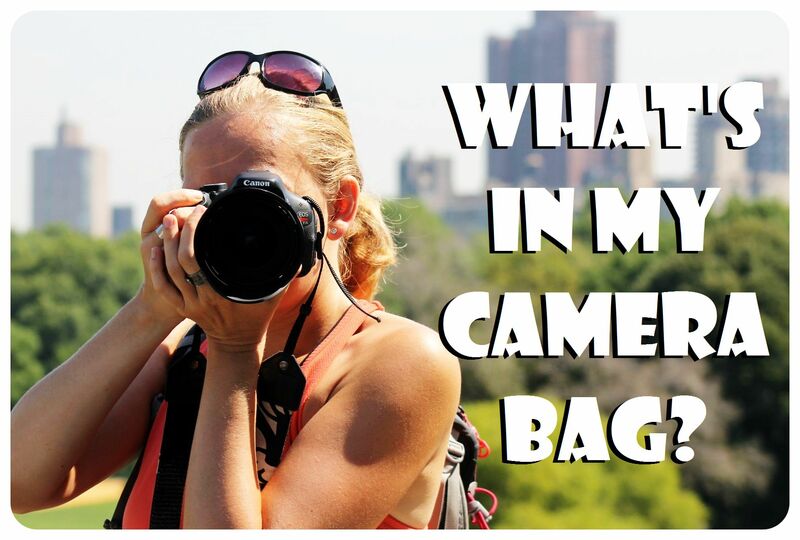 Yes, it would be so nice to find some – we have a few more National Parks around here on our list, so fingers crossed that it will happen before we leave Canada!